Welcome to another edition of our newsletter. 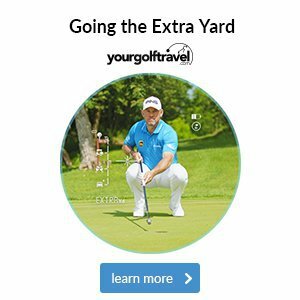 In this week’s mail, we take a look at how sightlines can help you hole more putts, how choosing the right ball for your game can lead to lower scores, as well as a look at how players from both Ryder Cup teams are shaping up ahead of the tournament. 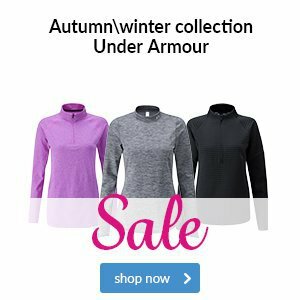 With the clock ticking down to the start of the Ryder Cup, all eyes are on the players who could make the difference at Le Golf National in Paris. The BMW Championship certainly gave us an insight into who’s shaping up nicely, with Keegan Bradley - who didn't make the USA Team - pipping Europe's Justin Rose to the title on the first play-off hole after both players finished on -20. It wasn't all bad news for Rose though, as finishing 2nd meant he became the world's number one golfer for the first time in his career. The conclusion of the BMW Championship also saw Jim Furyk make his final Captain's Pick for Team USA, opting for big-hitter Tony Finau - despite Xander Schauffele's fine finish at the BMW. Finau might not win many tournaments, but he is remarkably consistent and a huge hitter, with 11 top-10 finishes in 2018. Schauffele will feel hard done by, but is certainly one to look out for next season. 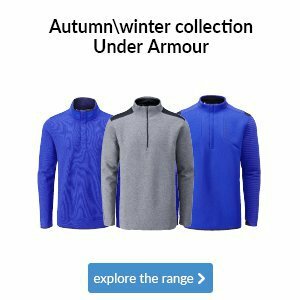 Meanwhile, Europe Team Captain Thomas Bjorn may be ruing a missed opportunity to choose Matt Fitzpatrick as one of his wildcard picks, after the Englishman beat Denmark’s Lucas Bjerregaard in a play-off to win the Omega European Masters title in Switzerland. Fitzpatrick won the same tournament last year, and becomes the first golfer since the great Seve Ballesteros to defend the trophy – so he’s certainly following the right footsteps! 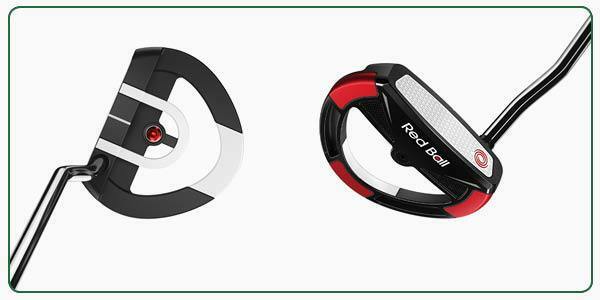 Odyssey’s Red Ball putter features some of the most sophisticated alignment technology on the market. The innovative Red Ball in the scope of the putter allows you to consistently get into the correct set-up position over the ball. 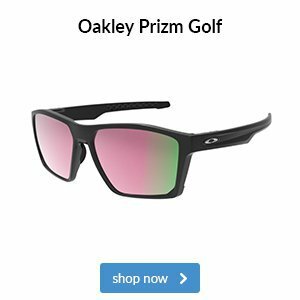 Add Odyssey's Versa high contrast technology that helps you align the putter better, and this putter is going to be very helpful for a lot of golfers. 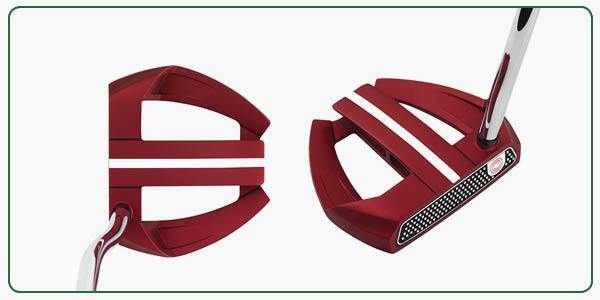 Alternatively, you might be a fan of Odyssey's O-Works Marxman Red putter, which is also available in a black finish. If you have alignment issues with your putting then this model has been designed specifically for golfers like you, with a full-length alignment aid extending right to the back edge of the putter for improved performance. Here are two great options worth trying for a round or two. 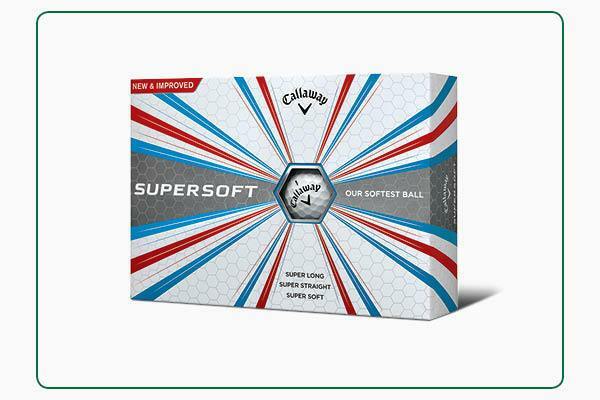 Callaway’s Supersoft ball is perfect for those of you who are looking to unlock more distance with soft feel throughout the bag. 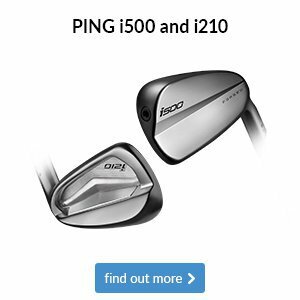 Its lower compression core aids faster speed with low spin for longer flights, meaning if you want to add extra yards to your game, this could be the ball for you. 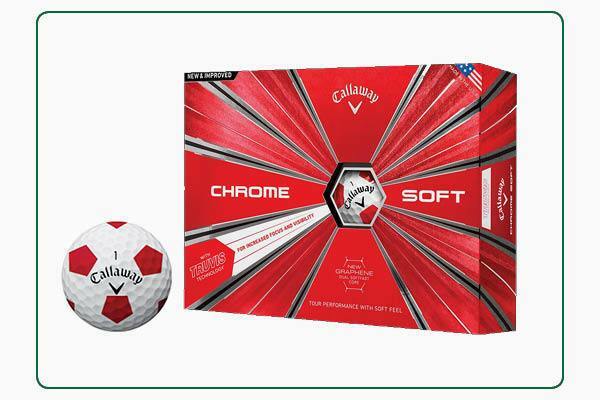 If you prefer more spin around the greens, one ball you should definitely try is the Callaway Chrome Soft Truvis. The thin and ultra-soft urethane cover feels fantastic and generates high spin around the putting surface. Your view of the golf ball is maximised thanks to the Truvis pattern, which gives you better focus and visibility.